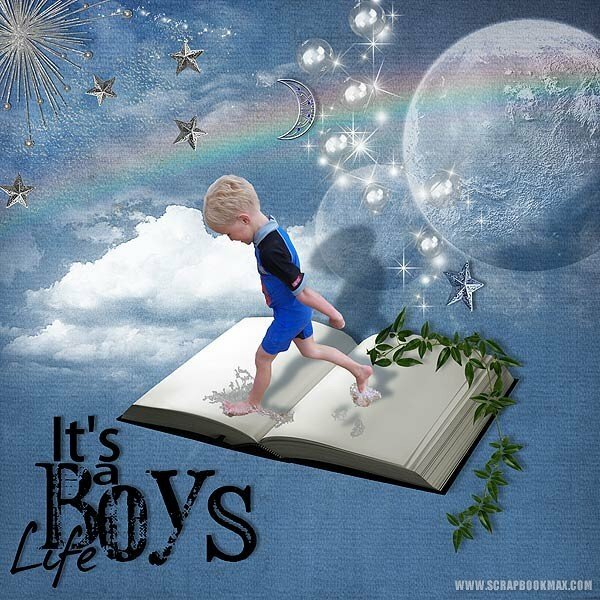 digital kits Archives - Page 2 of 4 - Scrapbook MAX! Happy September, everyone! This month’s Groove-y theme is “Hot off the Press!”. We’re featuring our five-or-so favorite layouts posted in the gallery in August – one for each week (plus a bonus)! 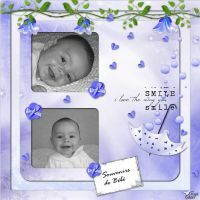 We started above with MerryMum’s lovely heritage layout featuring twins, from last month’s Groove challenge. Thanks for making it a difficult task to choose – hope everyone enjoys seeing some of the terrific stuff posted last month showcased here in The Groove. 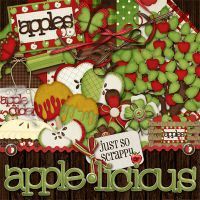 And in case all this inspires you to devote more time to scrapping, which it’s sure to do, we are having a “Back 2 Scrap” sale in the digital kits and templates store! This month, when you spend $5 or more on kits and templates, you will save an amazing 20% off your order! As a Groove reader, you’re among the very first to know – find all the details below! We’ve got your favorites too – inspiration, a great freebie and challenge from designer Kristi Cakebread, and some of the latest releases in the store. It’s that time again – time to get into the scrapbooking groove! We fell in love with celtic-mom68’s ode to dragonflies in this stunning, fantasy-filled layout. It looks just like a scene from a favorite storybook fairytale. 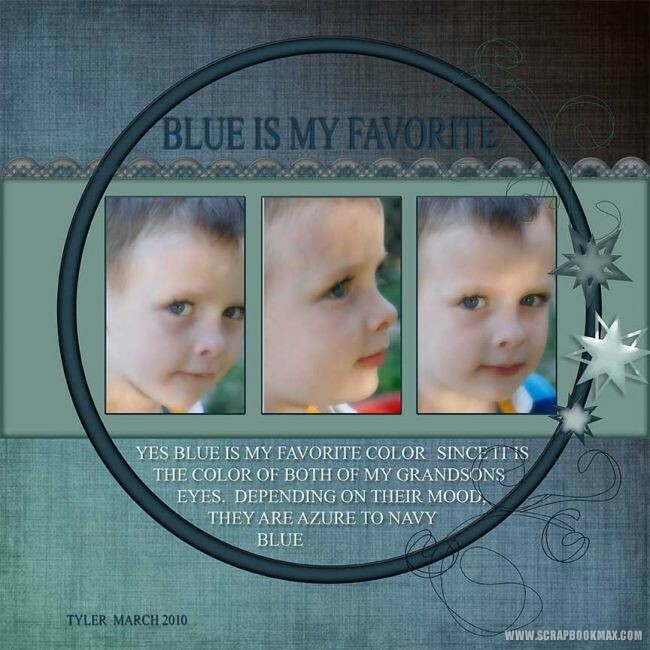 This is our layout pick for to showcase for the week of August 8-14 – beautifully done! irma’s instincts to make this amazing photo the focus of the layout are spot-on. 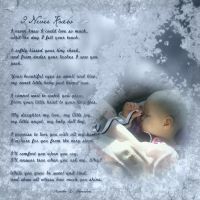 You get lost in this beautiful child’s innocent eyes, drawn in by the fantastic frame. Understated colors add to the elegance. Our fave layout for August 15-21! 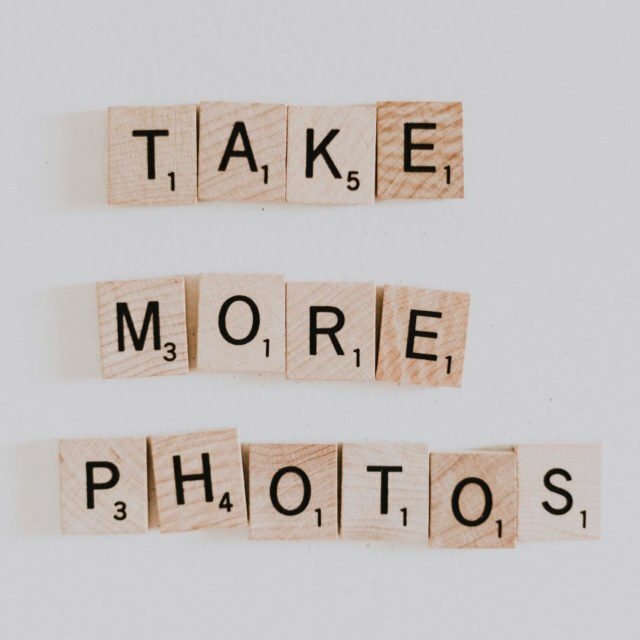 Now is the time to stock up on digital kits and templates to scrap all those summer photos, and photos you’re sure to take in the exciting months to come. That’s because until September 30, 2010, you can save 20% off your entire order! Simply spend a minimum of $5 in the Scrapbook MAX! Digital Kits and Templates Store. Be sure to type in the code BACK2SCRAP exactly as shown in the coupon code field before you checkout. You’ll get a whopping 20% off your order – sweet! It’s time to treat yourself and dive into a new scrapbooking adventure. What are you waiting for? Let’s go shopping! Note: Coupon code BACK2SCRAP must be typed in the coupon code field exactly as shown. Applies to new orders only and cannot be combined with any other offers. Minimum purchase of $5 and valid in the Scrapbook MAX! Digital Kits and Templates Store only. Expires September 30, 2010. The textures in stmac’s layout are – well- tantalizing! Take a close look at the photos and the embellishments. The crackled effect gives a delicate, time-worn look to the layout, suggestive of antiques and precious memories – things worth saving. Beautiful photos, too. Our pick for the stellar layout of August 22-28. This month, designer Kristi Cakebread has shared a fresh gardening-themed kit (great colors!) perfect for scrapping any photos that speak of love, tenderness, and gentle pride. Gardening is about tending to something with tender loving care, and watching it blossom. This month, we’re challenging you to pick a photo of something you are proud to have tended with love – could be a person, an achievement, or anything that fits this idea. Make two layouts with this photo using the mini-kit: one using any combination of the elements “as is”, and in the next, re-color the elements you choose to closely match the main colors in your photo. The layouts can be identical (except for color) or completely different, but the photo or photos should be the same. Have fun! Find the challenge thread and freebie here! Looking for kits with Kristi’s signature style? Here’s a few for your list, and a coupon to use, too! 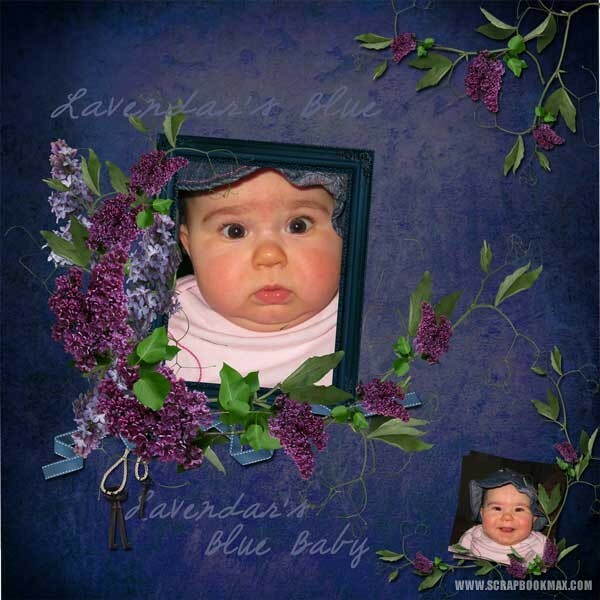 Below are September’s featured kits, all by Kristi Cakebread. Be sure to use the coupon code BACK2SCRAP to get 20% off your order (minimum purchase $5). Simply add any of the Featured Kits below to your cart in the Scrapbook MAX! 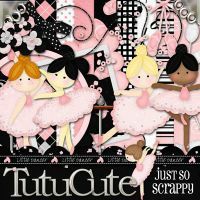 Digital Scrapbooking Kits and Templates Store until September 2010, and type in the coupon code BACK2SCRAP exactly as show, to receive your 20% off discount (Applies to new orders only). We loved the breezy feeling of simplicity in TheFreeSpirit’s lovely layout. It truly captures the innocence of a child’s smile. I mean – just look at that adorable face! The color combination is particularly soothing and has us breathing a sigh of contentment. Our pick for the week of August 29-31. Watch for the next issue of The Groove, coming October 1, 2010! The Scrapbook MAX! 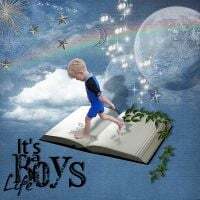 community is your go-to place for tips, techniques, and help with digital scrapbooking. 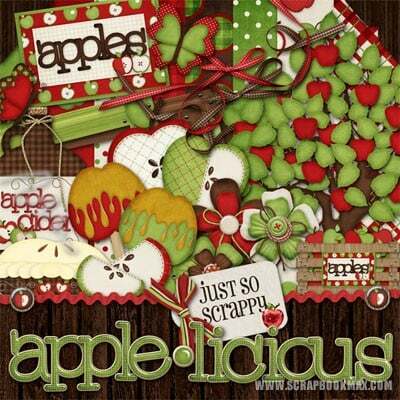 It’s also where you’ll find tons of scrapbooking challenges every month (weekly, monthly, mid-monthly – sometimes more! ), featuring fun, freebies, and friendly encouragement. This month in The Groove, we’re featuring layouts from recent challenges to show you just how fun they can be – and the amazing results! To check out the latest challenges and jump on in, please visit out Challenges and Contest thread. To read about what’s going on right now “at a glance”, check out our Freebie and Contests page on our website. Come back often as new challenges are added all the time! Totally fun! Here’s a couple of the challenge layouts that were made. Check out the rest of the weekly challenge results here! We have a host of hosts among our fabulous design team – designers who generously take the time to come up with super creative challenge ideas, and coach us all along. A HUGE SHOUT OUT TO YOU ALL – SHOOOOUUUUUTTTT!!! Last month, three designers – Diana Carmichael, Tina Sudweeks, and Michelle McCoy – teamed up to bring you July’s challenge. You got to download freebies from each designer, then using one freebie from each of them, you were to make a page celebrating your national pride. Mid-month, folks were then challenged to recolor their layouts – awesome! Check out the rest of the monthly challenge results here! How do I participate in a Scrapbook MAX! community challenge? It’s fun and easy – just follow these steps! 2. Go to the Challenges and Contest forum and see what’s happening! 3. Click on one of the latest challenge threads in the Challenges and Contests forum. 4. The first post in the thread will give you the challenge’s specific requirements. If there is a freebie to use for the challenge, it will be attached to this post. Download the kit or template if there is one from this post. 5. Make your page within the time frame required by the challenge, and post it in your Member Gallery. You can then post a reply to the thread including a link to your image. 6. If you have any questions, other friendly challenge participants, challenge hosts, and moderators will be glad to help! offered in our community. We’re listing ten below – in no particular order – but we bet you’ll find there are dozens more! 1. They’re fun and friendly. 2. You’ll learn new scrapbooking techniques. 3. You’ll find out how to use cool and exciting features in Scrapbook MAX! software. 4. You’ll get inspired by layouts posted by other members, and by comments made about your contributions! 5. Some of the top digital designers in the biz run these challenges – you can benefit from their experience and creativity! 6. There are often gorgeous freebies to use for the challenges, and sometimes even prizes just for participating! 7. You might find yourself scrapping a layout in a totally unexpected way – and loving it! 8. They’re a great way to get out a scrapping rut if you find yourself in one. 9. You’ll meet friends who share your passion. Speaking of challenges, here’s one to enter today! Each month, a featured designer offers a great freebie mini-kit and issues a challenge based on that kit. This month, designer Fiona Storey has shared a “memorable” kit perfect for scrapping heritage photos! 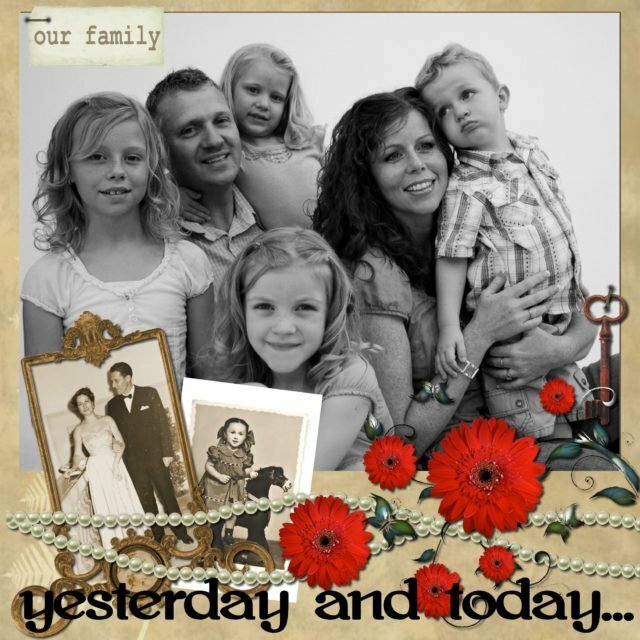 Using at least ONE background and FOUR items from the mini kit you are to Scrap your heritage photos. Photos MUST be taken prior to 1970, and your page must have something on it that depicts the date, be that a title, numbers or an item that depicts the era. Looking for kits with Fiona’s signature style? Here’s a few for your list, and a coupon to use, too! Below are August’s featured kits, all by Fiona Storey. Be sure to use the coupon code FST-AUG to get 10% off any of the four featured kits. Simply add any of the Featured Kits below to your cart in the Scrapbook MAX! 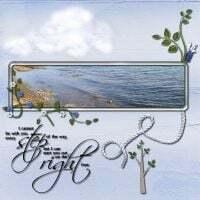 Digital Scrapbooking Kits and Templates Store until August 31, 2010, and type in the coupon code FST-AUG , to receive your 10% off discount (be sure to type in the code FST-AUG exactly as shown. Applies to new orders only). Here are a couple of offerings submitted mid-month challenge-istas – superb! Check out the rest of the mid-month challenge results here! 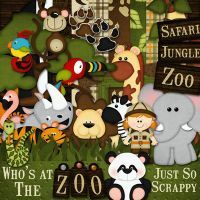 Last but not least, we at The Groove bring you a challenge every month, including an awesome freebie by a Scrapbook MAX! digital kit designer! Last month, Deanne Gow-Smith was up to bat, and she challenged us to crop up her freebie elements to layout a cool page. Super creative, and ya gotta love a freebie, too! Check out the rest of the Groove’s July challenge results here. …to the fabulous designers who bring you challenges in the Scrapbook MAX! community every single month! 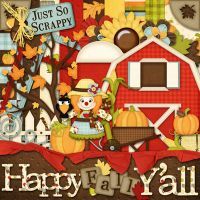 Get in on the challenge fun, and be sure to check out our amazing kits and templates by our stellar design team in the Scrapbook MAX! Digital Kits and Templates Store! Watch for next month’s issue of The Groove – coming out September 1, 2010! This month, we’re featuring layouts that will be music to your ears. 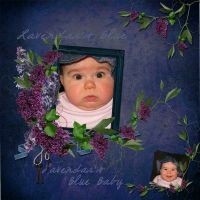 You’ll love the “harmony” of colors, elements and photos all inspired by musical themes. We hope you’ll be inspired to “compose” a creative layout of your own when you take a look at what talented members of our online orchestra…a-hem…community have come up with! We’ve got your favorites, namely a freebie and challenge by Deanne Gow-Smith, a discount on featured kits, and a spotlight on some cool new kits and templates from the store to check out. These kids are really grooving! These photos say it all – music is magic. We love the fun musical elements and “classical” elements used in both of these layouts. Bravo! If you haven’t already noticed or if you’re new to the site – www.scrapbookmax.com (and The Groove) has a brand new look! We’ve given the whole site a fresh new feel and made it easier to navigate. Take a moment to explore – we think you’ll like what you see. We hope you enjoy our new and improved website! This month, designer Deanne Gow-Smith has shared a picture perfect freebie that has endless possibilities! 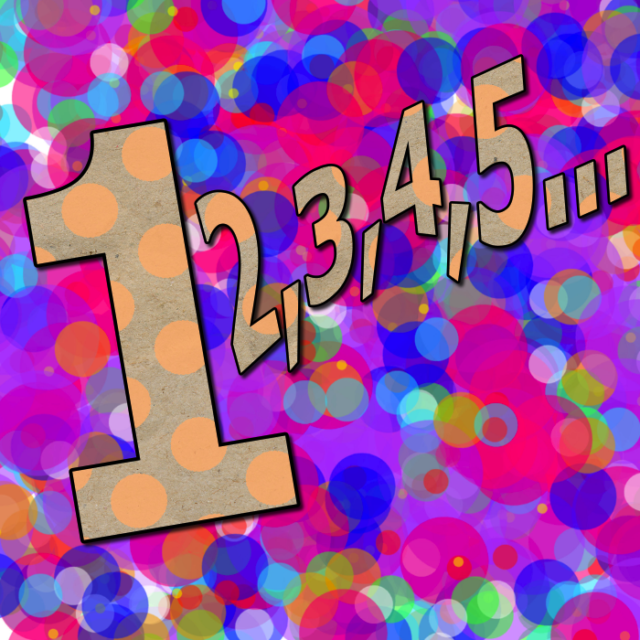 * “Crop” your embellishments and use them in a layout in their cropped form. Find the freebie challenge thread here! 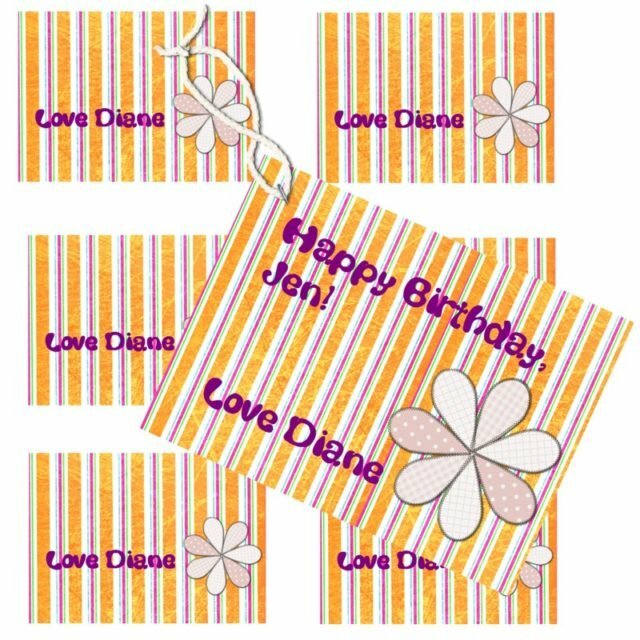 Looking for kits with Deanne’s signature style? Here’s a few for your list, and a coupon to use, too! 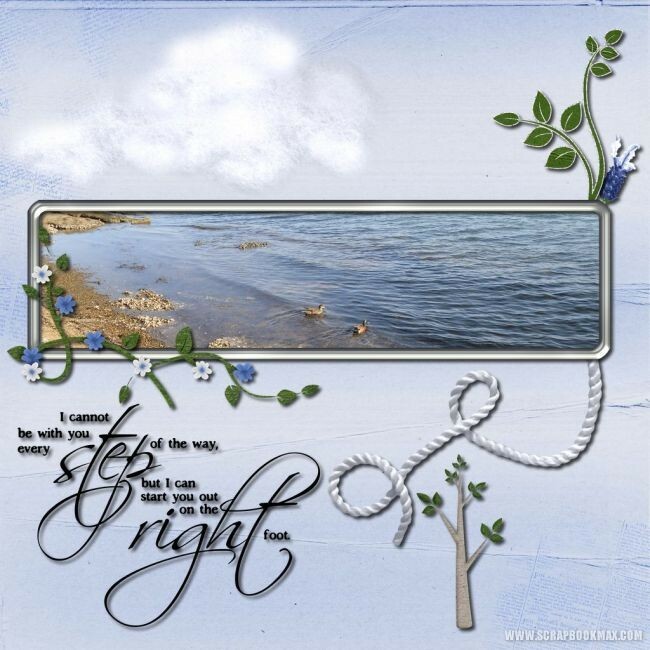 Below are July’s featured kits, all by Deanne Gow-Smith from her stunning Victoriana digital scrapbooking kit series. Be sure to use the coupon code DGO-JUL to get 10% off any of the Deanne’s four featured Victoriana kits. Simply add any of the Featured Kits below to your cart in the Scrapbook MAX! Digital Scrapbooking Kits and Templates Store until July 31, 2010, and type in the coupon code DGO-JUL, to receive your 10% off discount (be sure to type in the code DGO-JUL exactly as shown. Applies to new orders only). Search Deanne’s section in the store for coordinating Victoriana templates and other packs in this very special series! Here are two contrasting musical layouts with different styles but equal appeal! The first has many layered embellishments and gorgeous colors galore. The second uses neutral tones and minimalist design. Both stunning and inspiring! This is what the magic of music is all about – getting into your very own groove! We love this layout – great pic, and fresh style! Watch for the next issue of The Groove, coming August 1, 2010! Here’s what’s happening in June in the Scrapbook MAX! community – it’s hopping, as usual!